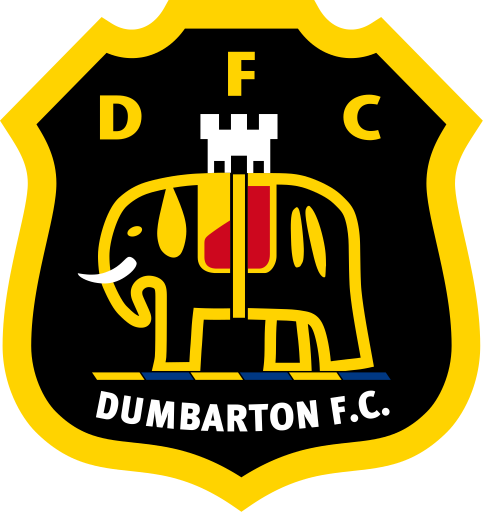 Jamie MacDonald, Stephen O'Donnell, Kirk Broadfoot, Greg Taylor , Chris Burke, (Lee Irwin 61"), Iain Wilson, Dom Thomas, Rory McKenzie, Adam Frizzell, Kris Boyd, William Graham, (Jordon Jones 45'). 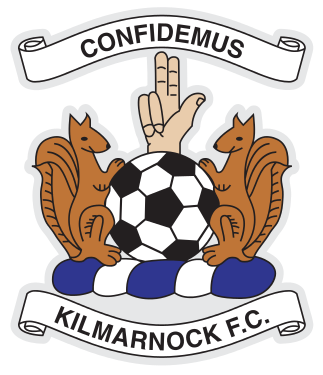 Kilmarnock will join their Ayrshire rivals in the second round after Chris Burke and debutant Erwin both scored their first goals for the club in the win at home to Dumbarton. 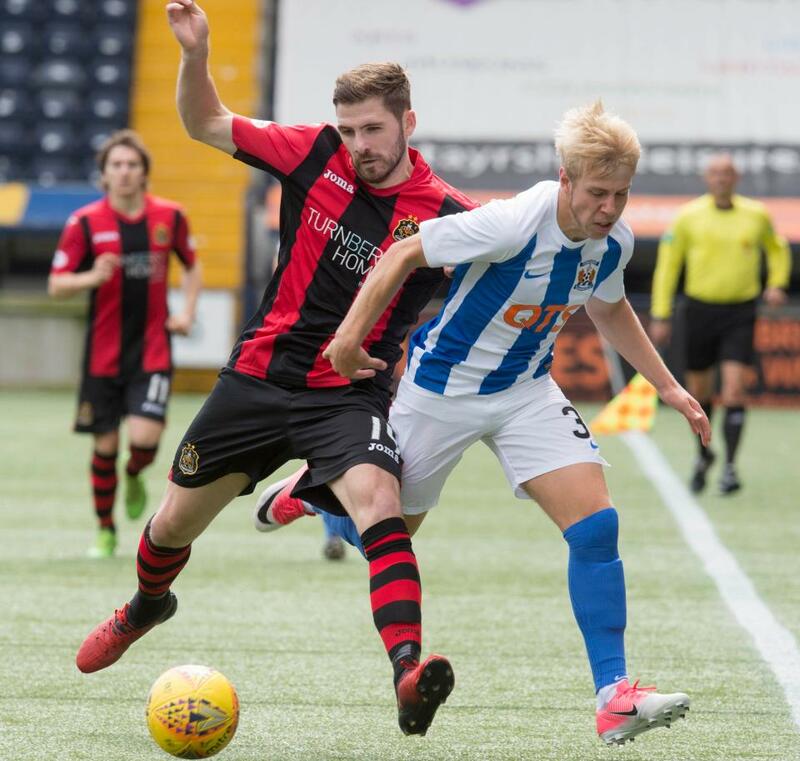 Burke headed in Dom Thomas' cross eight minutes into the second half, and ex-Motherwell winger Thomas was again the provider as Kris Boyd doubled the lead with another header. Erwin clipped in a third with a nick off the post 12 minutes from time. 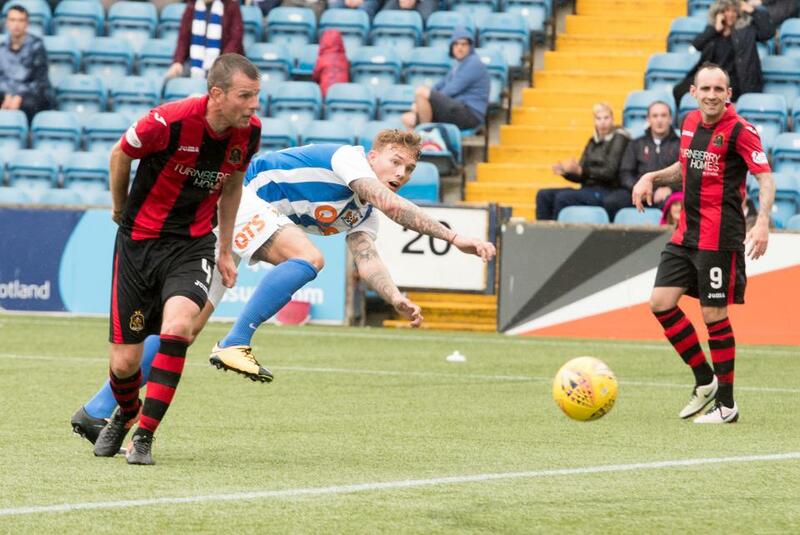 Lee McCulloch: “I’m delighted with the second-half performance, First half, though,we were a yard or two off it and they were the better team for the first 30 or 40 minutes until we got to grips with it.